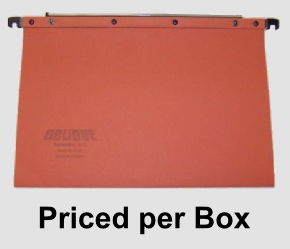 Executive Standard Letter Compartment, 11 3/8” x 9 3/4” HT 10" WT/100 26lb. SOLD in Boxes of 25 compartments. Select color below. 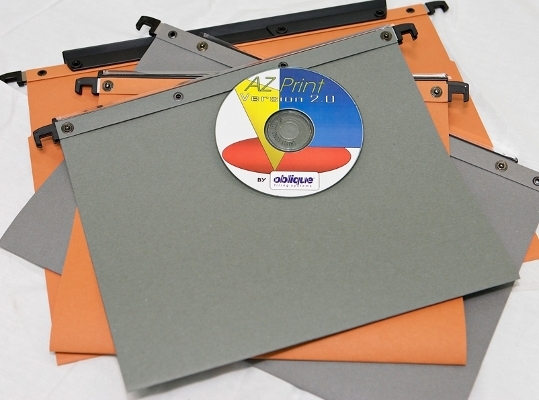 AZ Print 2.1 label printing software. For Windows compatible systems only. 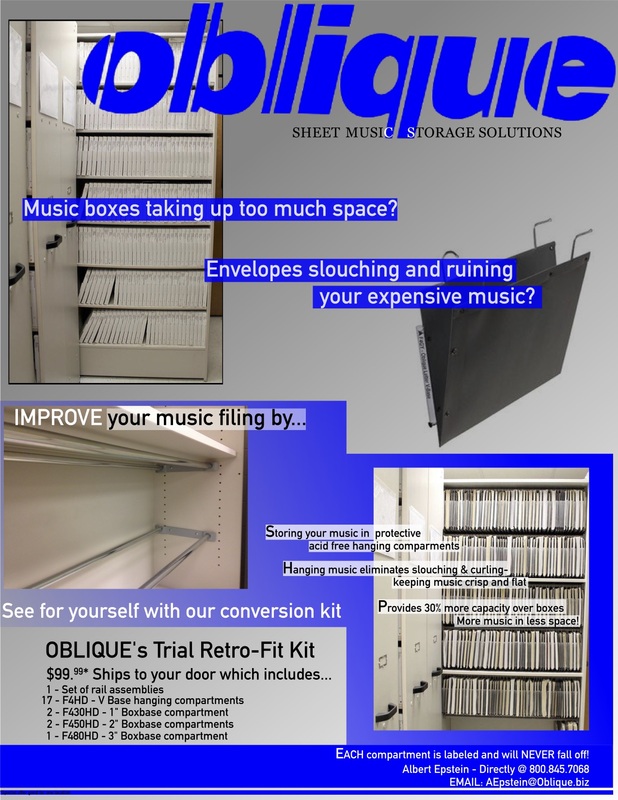 It allows you to print labels for Oblique compartments, Oblique Unifile compartments, Oblique Executive compartments and Oblique Indexing guides. 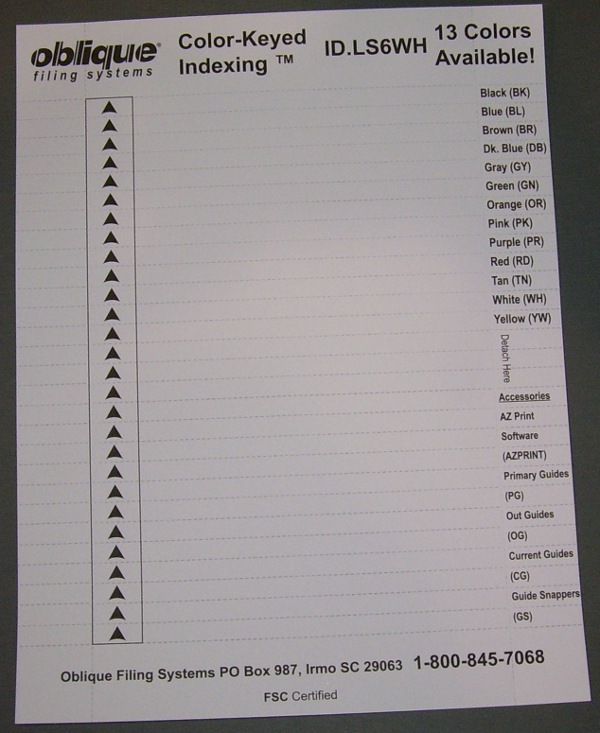 6" Label Sheet Color, 224 Labels: 28 labels per 8 1/2” x 11” sheet. Laser compatible stock. 8 sheets per package. Minimum 2 packages per order. Must specify color below. 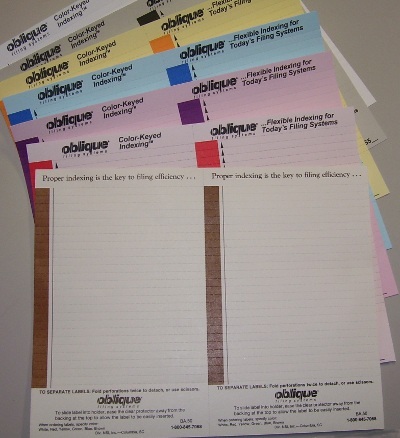 6" Label Sheet, 224 Labels: 28 labels per 8 1/2” x 11” sheet. Laser compatible stock. 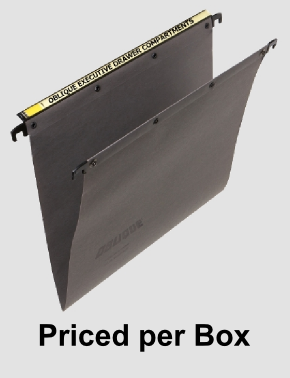 8 sheets per package. Minimum 2 packages per order. 11 1/4” x 9 3/4” D 10" HT 10" WT/100 30lb. SOLD in Boxes of 25 compartments. 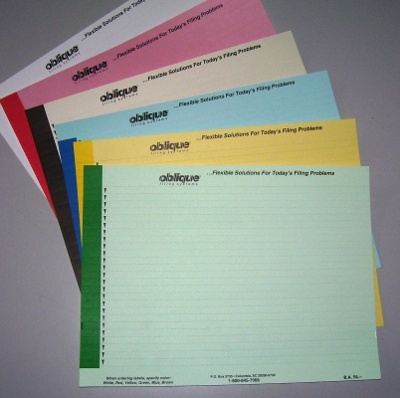 11" Label Sheet Color, 200 Labels: 25 labels per 8 1/2” x 11” sheet. Laser compatible stock. 8 sheets per package. Minimum 2 packages per order. Must specify color below. 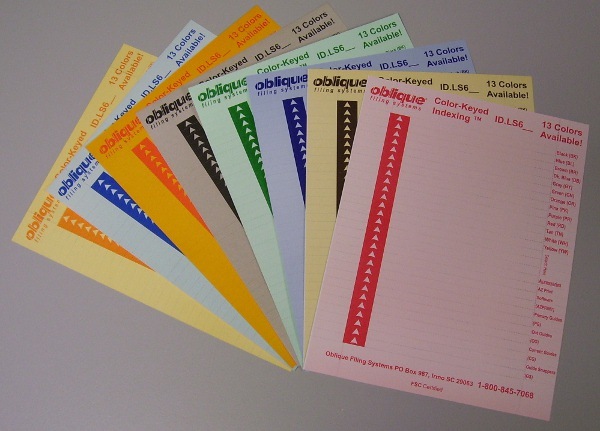 5" Label Sheet Color, 200 Labels: 50 labels per 8 1/2” x 11” sheet. Laser compatible stock. 4 sheets per package. Minimum 2 packages per order. 5” labels can handle one line of text (maximum 16 pt. font) Must specify color below. Mail Cart Compartment, Dimensions 14 1/4" x 11" DT 11 1/4" WT/100 31lb. V-Based Mail cart compartment reinforced with mylar tape. Maximum capacity 4" SOLD in Boxes of 25 compartments. Select Color below. Primary/Secondary Guide, 15 guides per package. Minimum 2 packages per order. 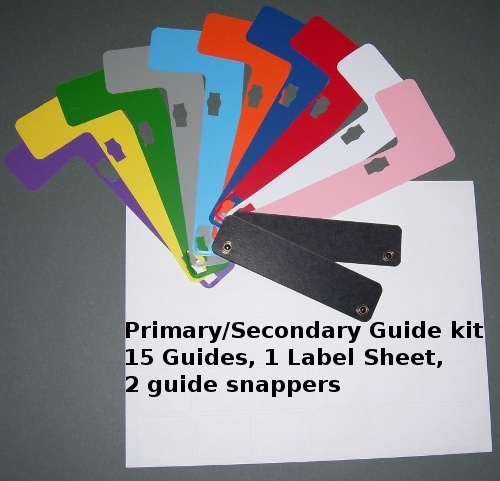 Package includes sheet of blank white guide labels (36) and 2 guide snappers. Must specify guide color below. Sample Wenger Retro-Fit Kit allows you to see exactly how much space you'll gain and also determine the need for different size boxbases. (17) F4HDGY - V-Base with Max capacity of .75"
*Please limit this special offer to only one location. ***SHIPPING is FREE, Paypal will charge you upon checkout, but we will credit this amount before shipping of sample kit. We apologize for this inconvenience as we are working with our web developers to correct this issue.